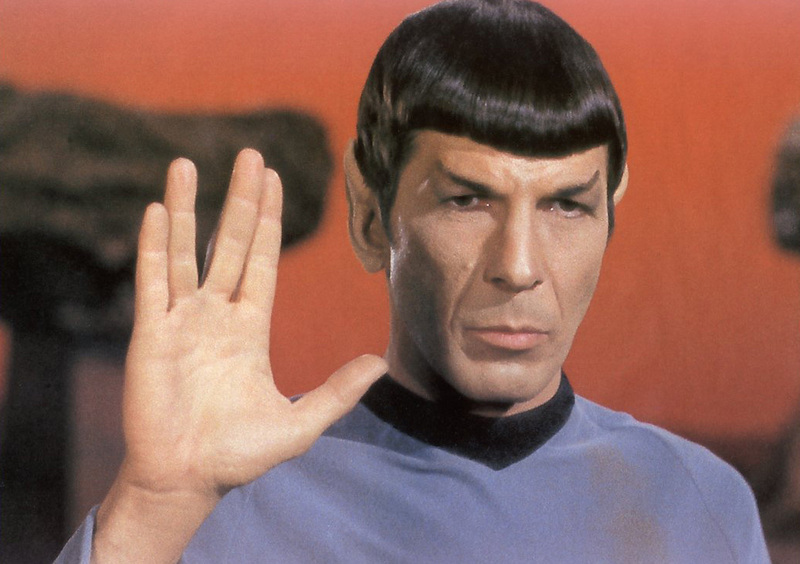 The great Leonard Nimoy, known to most as the logical Vulcan, Mr. Spock, sadly passed away recently at the age of 83. The Star Trek franchise and in particular the Mr. Spock character sparked the imagination of millions of children (and adults) from around the world. Mixing fantasy, science and kitsch, Star Trek portrayed a world of the future with strange beings, talking computers, tricorders, transporters and phasers. These days, many of the futuristic ideas unveiled in Star Trek seem less and less like science fiction and more a part of our current and near future reality. 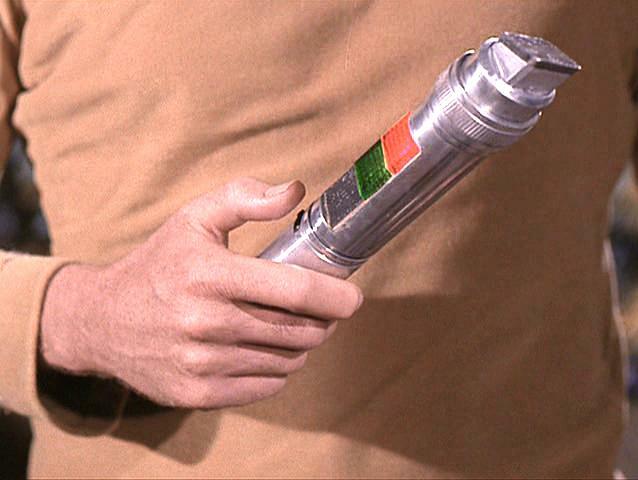 In fact, it has been pointed out that while they may not look the same, many of the gadgets featured in Star Trek are now actually in use in some form. Whether its the Food Replicator, similar to today’s 3D Printers or the Universal Translator, similar to how smartphone translation apps work, the future is now! In today’s world, where the future is unfolding at an increasingly rapid pace, these are truly challenging and exciting times for educators, as we grapple with how to educate children for a world we can only imagine. ISP’s ongoing parent workshop series, Edge in Education presents the latest trends in education, connected to what our mission calls an “authentic global education.” The latest Edge workshop presented the importance of incorporating design thinking into our curriculum and programs. During the workshop, parents had the opportunity to hear directly from ISP educators about design thinking at ISP. 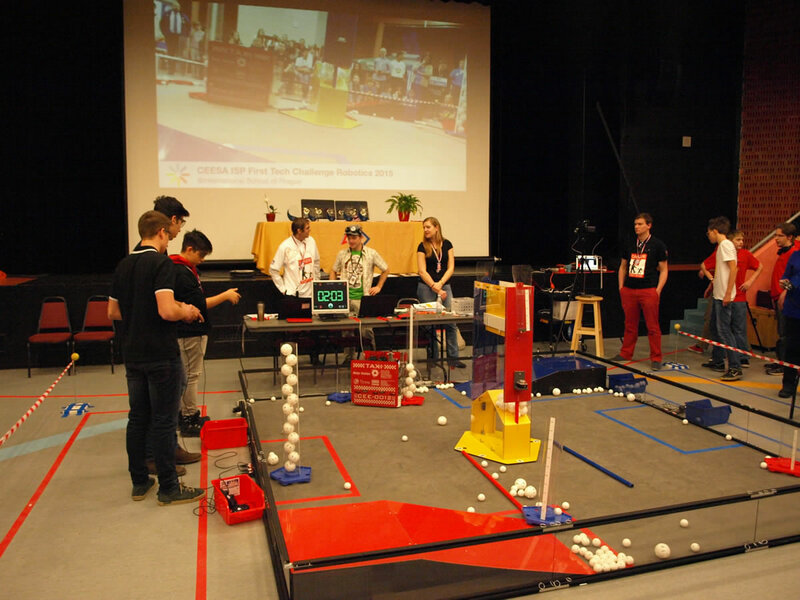 We were especially fortunate to be holding this workshop at the same time our school was hosting an international Robotics competition, where students from 13 international schools participated in an exciting Robotics event. Parents attending the Edge workshop had the unique opportunity to speak to and observe these design thinkers in action! 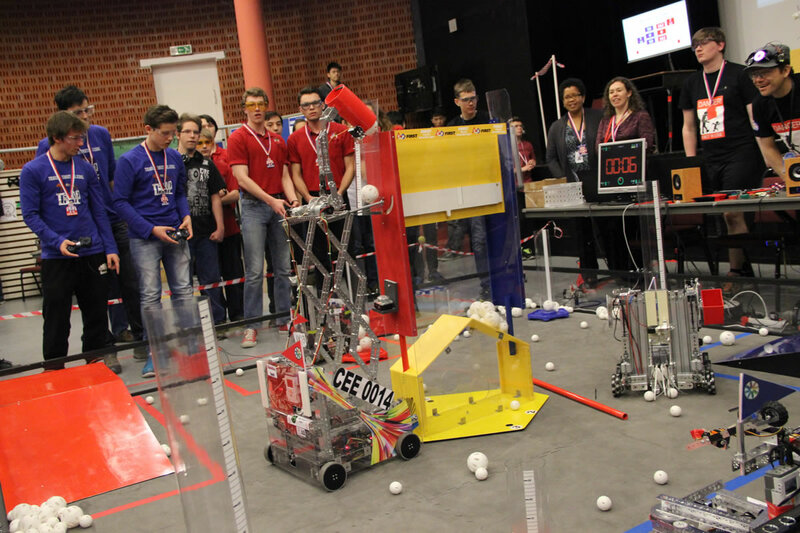 In a world where not only critical but creative thinking is considered an essential skill for the future, are our schools up to the challenge? Design thinking is an approach to problem solving that encourages risk taking, innovation and experimentation, crucial skills that our students will need to successfully go where no man or woman has gone before! Below is a video of the Edge in Education, Design Thinking workshop. 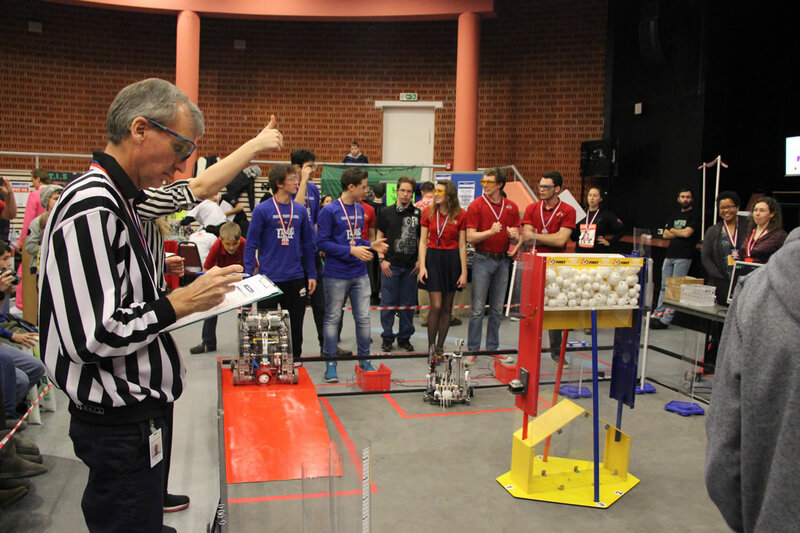 The last five minutes of the video has scenes from the recent ISP robotics competition. I am inspired by your “Edge in Education” approach to parent education. We call ours Coffee Mornings… and I reckon it just doesn’t inspire – parents spend quite enough time drinking coffee! I will do more research on your site and suggest a major rethink to the way we work with parents. I like the way aspects of the philosophy of Star Treck are tied to the schools own vision for design thinking and how much of this out of box dialogue leverages change in an impactful way, nice post.